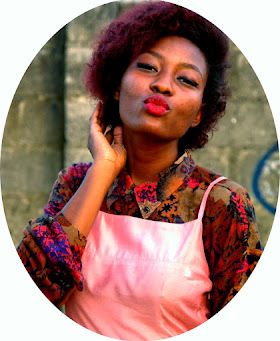 Another DIY people! Who's excited? 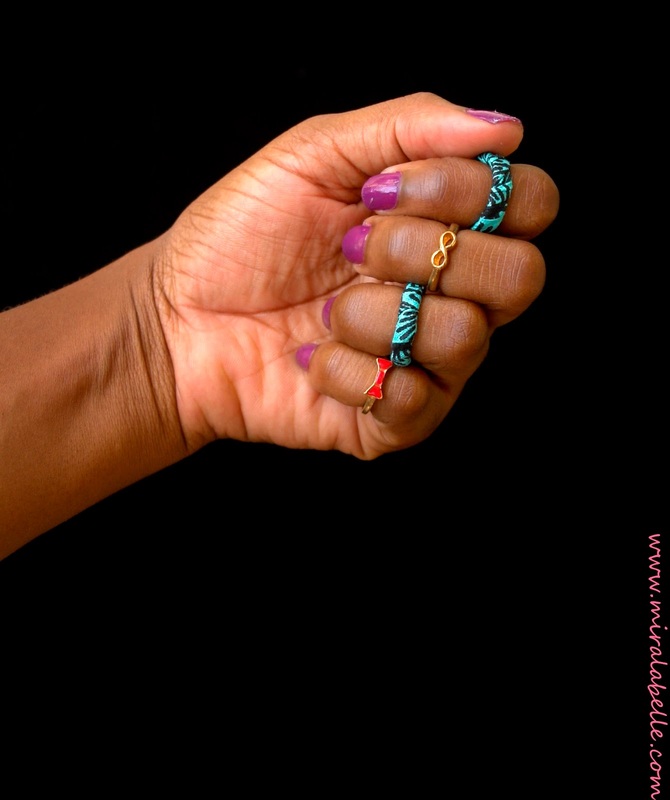 So you remember when Ankara (African Fabric) bracelets were all the rage? That's were I got my inspiration from. I used to make them back in 2012 (I can hardly believe that was four years ago!) along with other accessories like hair pins and necklaces. Never got round to making shoes and bags though. 1. It seemed like a really cool idea! 2. I was tired of being unable to wear some of my rings because they were old and rusty. 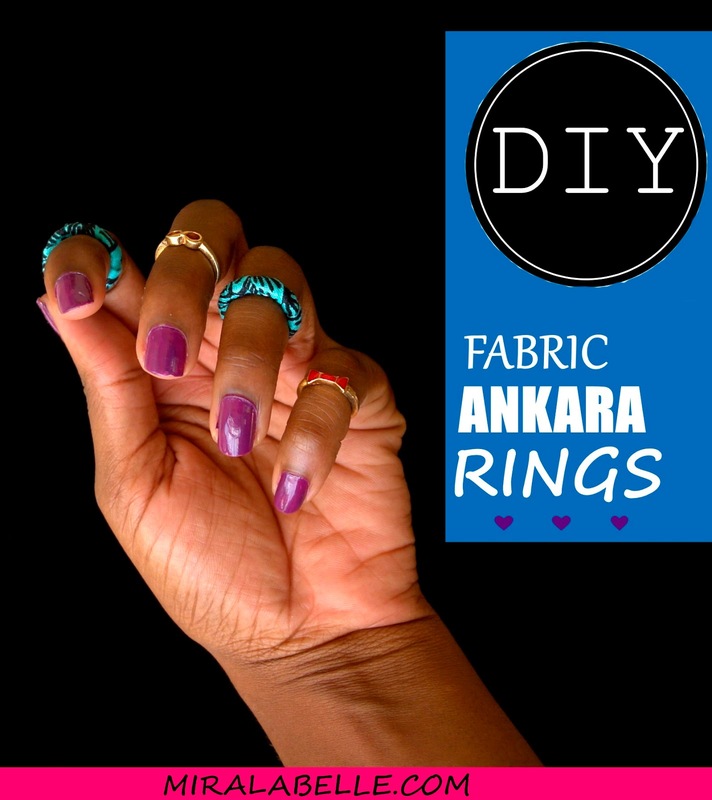 Cost: Nothing if you already have old rings, glue and ankara fabric. Time Taken: About five minutes. 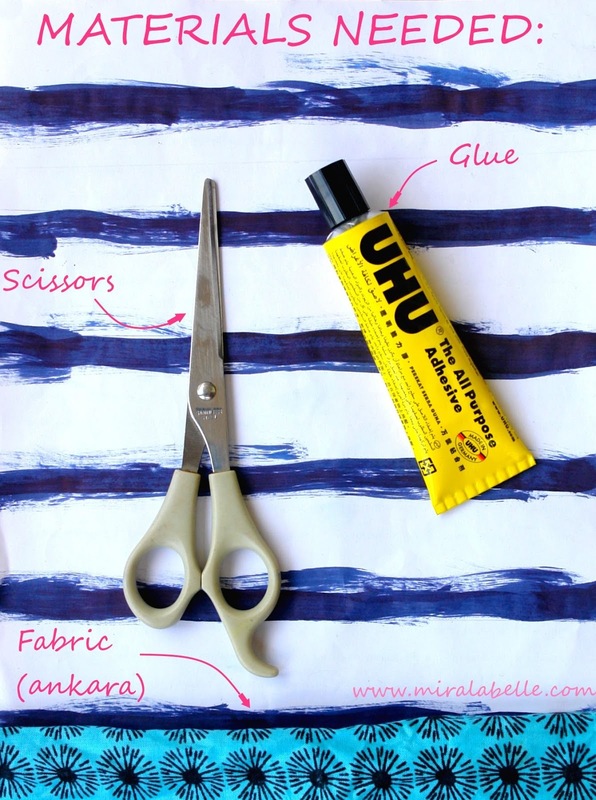 Cut a strip of ankara to required length. Mine was about 10 inches long. This step is crucial to your ring looking neat. 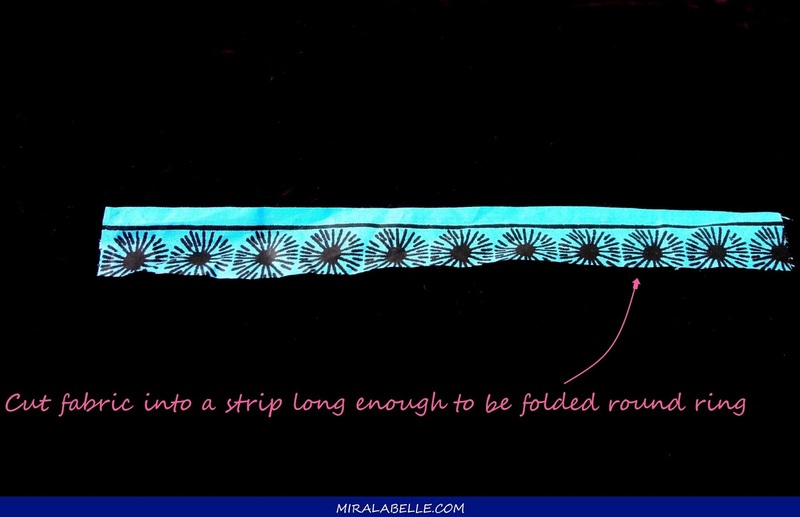 Fold the fabric in such a way that the frayable ends are hidden. Wait till the glue dries before you start wrapping. Pro tip: Use normal rings for this DIY. 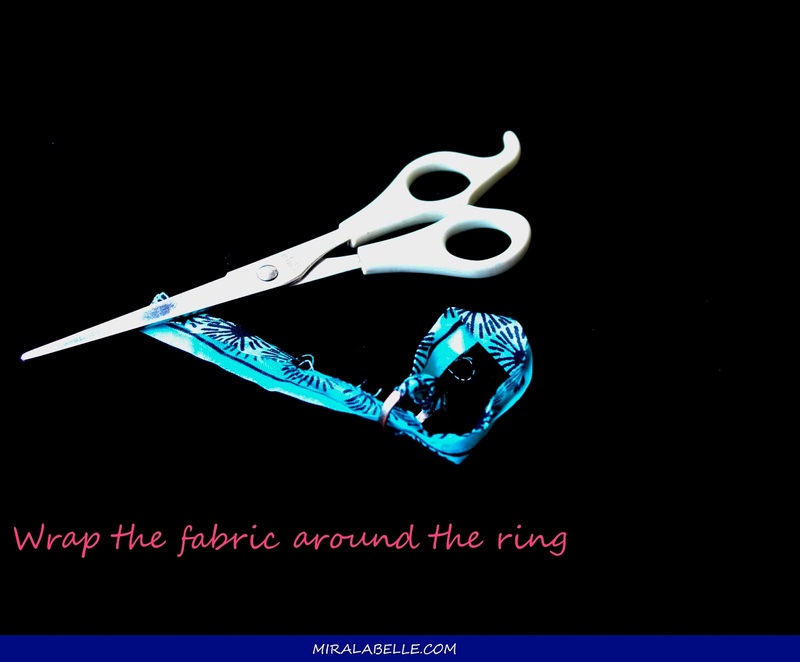 The fabric wrapped around the rings will eventually make the rings knuckle/midi rings. I have been wearing these rings so much I think it's time to give them a rest. 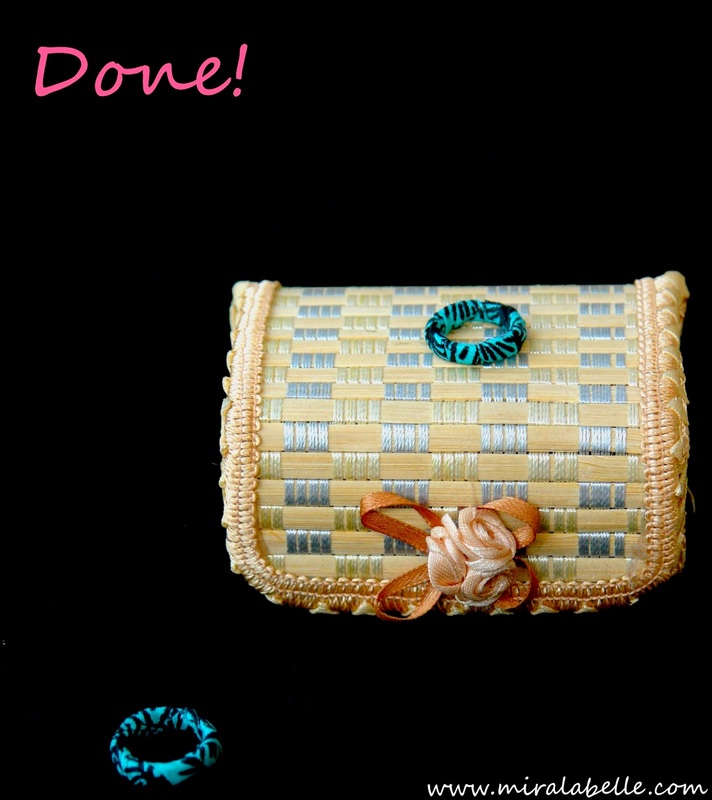 -Lastly, it'll give your outfit a unique twist. Individual fashion rocks, yes? How would you/did you repurpose your rings? Leave a link, let me know in the comments, I'd love to hear from you! Don't forget to keep up with MLB by subscribing and following on Instagram, Facebook, Pinterest, Google Plus and Bloglovin'. Thanks! I also did the headbands but I'm not into headbands so I stopped. Girl your DIY are so amazing, you share the easiest ones ever. To think that I throw away my old ring. The DIY looks pretty simple. I think I'll try it. Sigh, never crossed my mind. I'm never throwing an old ring away again. Ikr! By the time I came up with this idea, the exact thought crossed my mind! This is brilliant. I need to get some glue and start transforming some of my old bangles and rings. I know, right! 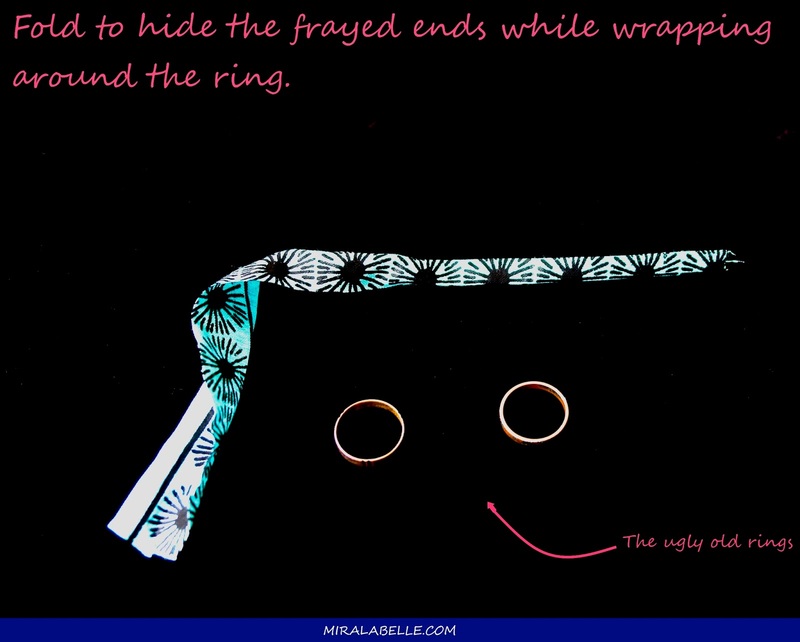 Here's to upchucking old bangles and rings! This is so great. 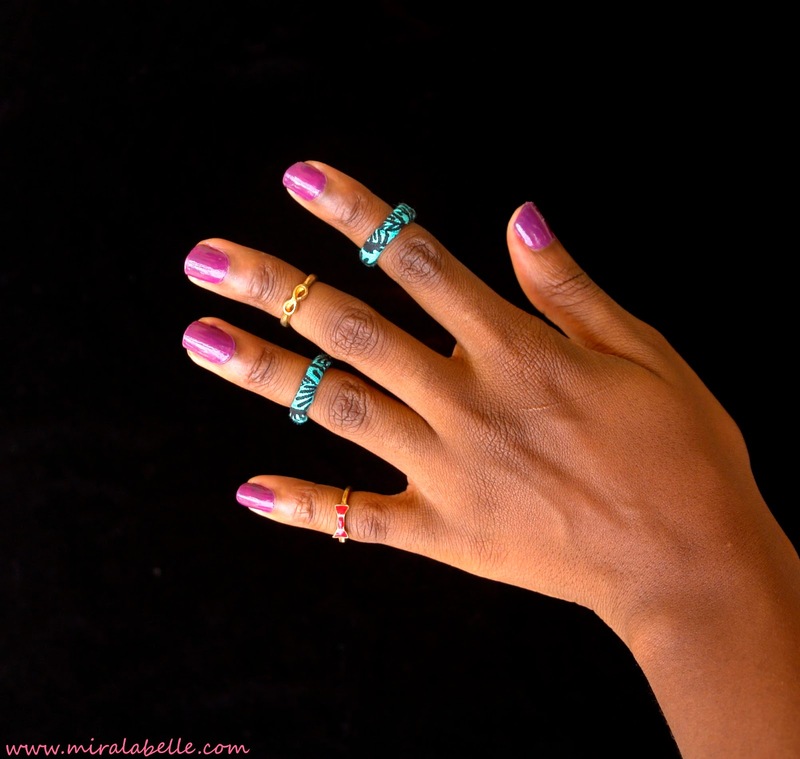 Wonderful midiknuckle ring idea. 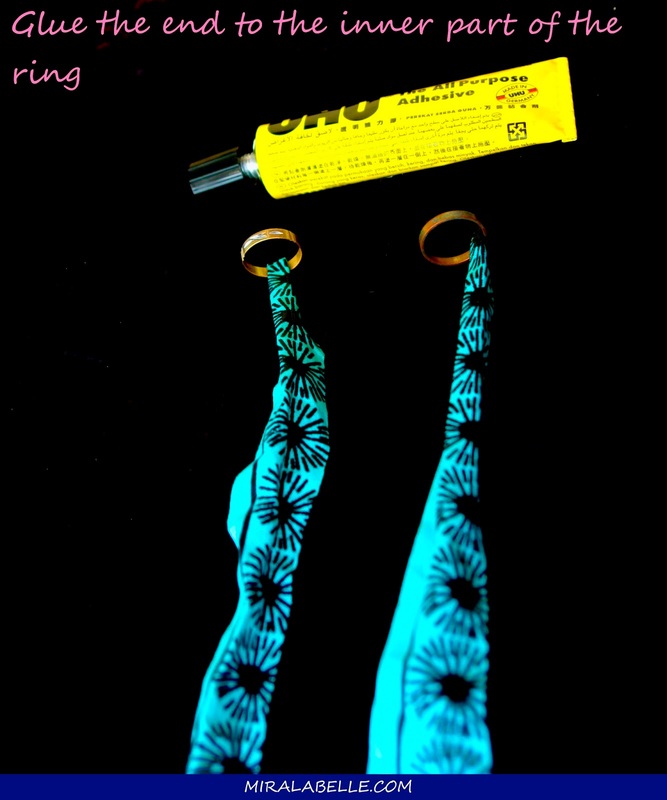 Gonna try this ring DIY tutorial out.